This document is the official submission to the intergovernmental forum of the GFMD 2008 from the 2-day Civil Society Days discussions. It identifies key migration issues as well as the major recommendations and conclusions. This document was formally handed over by Sharan Burrow, Chair of GFMD CSO Days to Usec Esteban Conejos, Jr., chair of GFMD 2008 on October 29, 2008. SB 2333 seeks to amend RA9189 (OAV Law). An important proposal is the repeal of the disqualification provision for Filipino immigrants and permanent residents. Senate President Manny Villar and Minority leader Nene Pimentel, Jr. filed the bill on May 27, 2008. HB 699, 700 and 701 are amendatory bills to RA 8042. These are authored by Valenzuela Representative Rexlon T. Gatchalian. House Bill 1357 authored by Rep. Roseller Barrinaga was filed in the 13th Congress of the Philippines. It provides for an OWWA charter that shall govern the operation and administration of the Overseas Workers Welfare Administration (OWWA). Currently, in the 14th Congress, no proposed bill on OWWA has been filed. 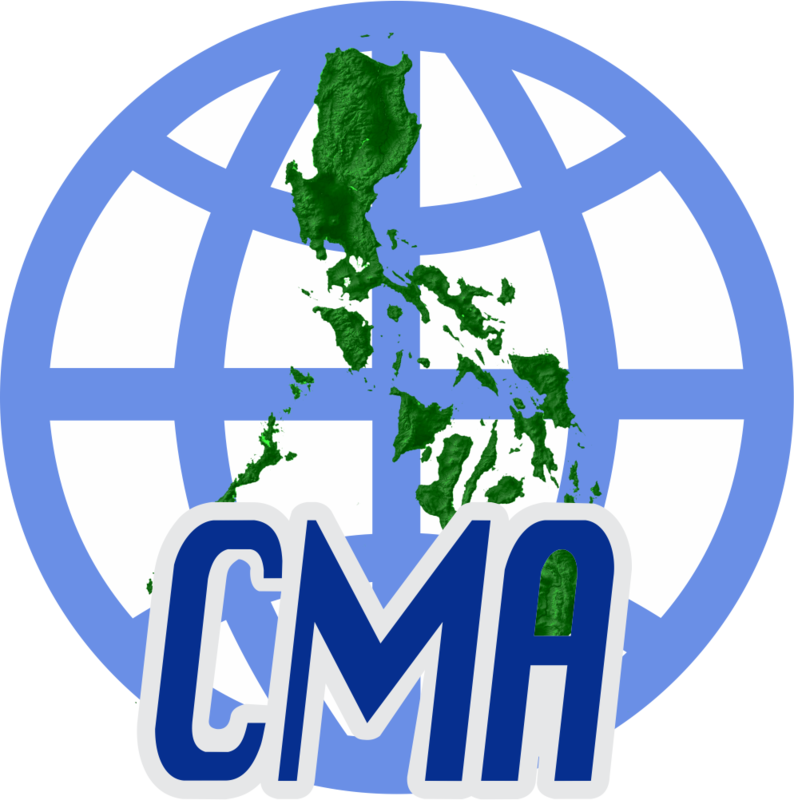 CMA recommends to study the merits of the proposed Charter for the purpose of drafting a bill on OWWA.